Game of Thrones fans around the world are gearing up for the final season of the gruesome, but wildly popular HBO series. Some are scrolling through pages and pages of fan theories on the web. Others are binge-watching every episode before the season opener on 21 April. But are you willing to travel all the way to Ireland to prove your die-hard supporter status? If so, you need to check out this new Game of Thrones tour. 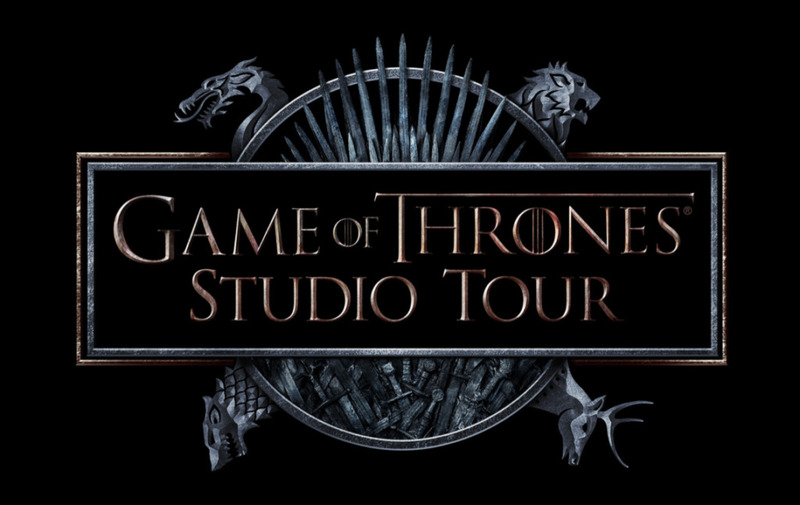 The Game of Thrones Studio Tour is a world first. 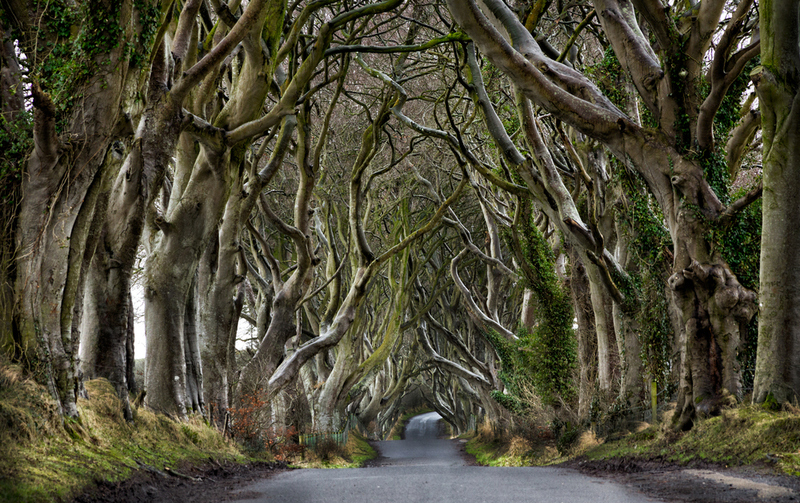 Hosted at the Linen Mill Studios in Northern Ireland, fans will step inside the world of Westeros. The tour showcases authentic sets, costumes and props from every season, including the highly-anticipated 8th season. The 110,000 square-foot interactive experience will open to the public in Spring 2020. Fans will have the chance to wander the streets of Winterfell, scale The Wall and discover the far away kingdoms of Mereen and Braavos. HBO’s Vice President of Licensing and Retail says this is the “first attraction from the Game of Thrones Legacy project in Northern Ireland”. That’s right, there are more exciting GoT attractions to come. Linen Mill Studios will open its doors to die-hard fans in Spring 2020. European spring that is, so around March/April/May. Linen Mill Studios is in Banbridge, half-way between Belfast and Dublin. 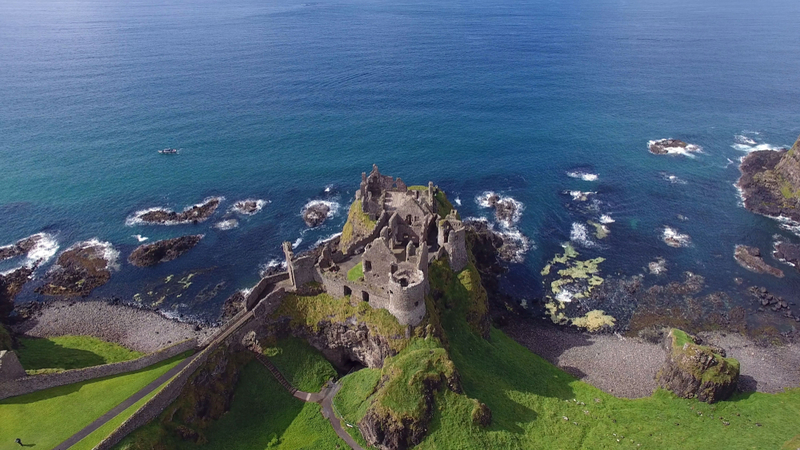 If you’re arriving into either Belfast or Dublin, make it a road trip and soak up some of Ireland’s blockbuster-worthy scenery on the way to Banbridge.